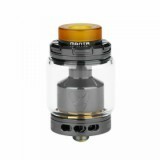 With cute shape design and 810 PEI drip tips, Advken MANTA RTA comes. 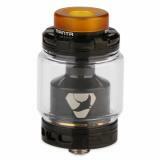 It comes with 24mm diameter and 5ml capacity atomizer. Design with Dual Coil and curved posts, will let it easy to top filling. 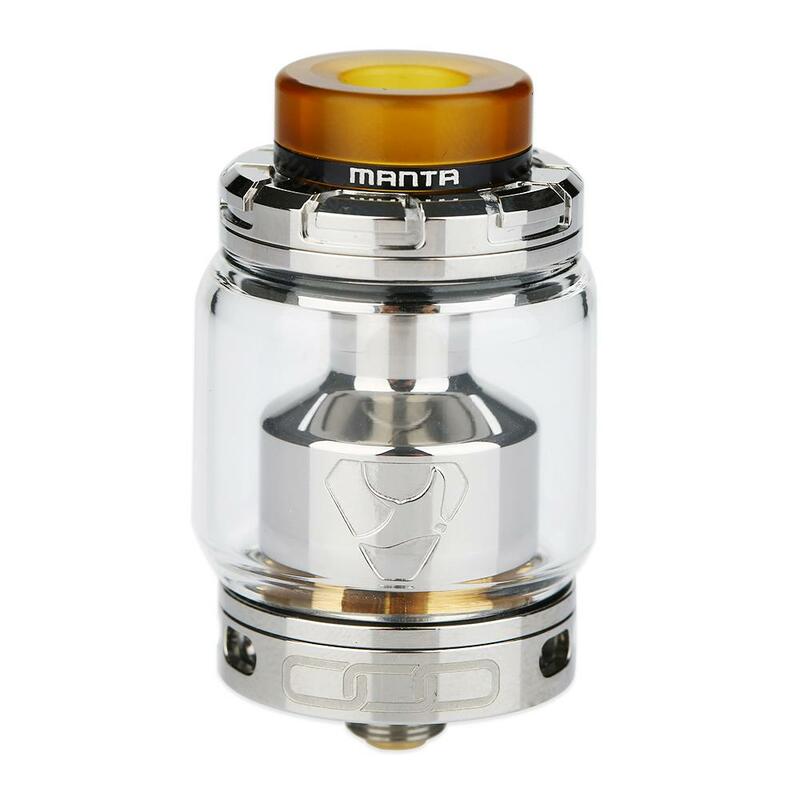 With cute shape design and 810 PEI drip tips, Advken MANTA RTA comes. 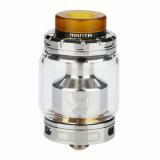 It comes with 24mm diameter and 5ml capacity atomizer, with a extra glass tube you can change the volume to 3.5ml. 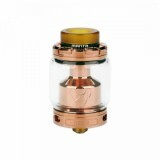 Design with Dual Coil and curved posts, it is easy to top filling. MANTA RTA Atomizer has 3 adjustable airflow holes on the bottom base with 1 hole on the positive post, the unique Air-flow control system will help you easy to operate and bring you a good vaping experience. 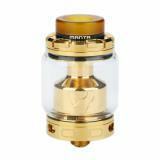 • You can buy the replacement glass tube for the Advken MANTA RTA at BuyBest. 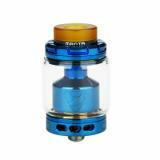 Nice rta, i recomand this. Very good RTA. Very good taste! Very good Shop. Complete as described in the original packaging. Perfect taste, easy to wick, airflow is great. overall, it's a great product. solid tank Flavor is very good . I say you should get one! I thought it's just a normal one, but it's mind blowing! Love the Advken MANTA. For the money, this tank is totally sick! Good taste and easy to wrap! Advken MANTA is amazing.